It's August and thank god for #alaska! 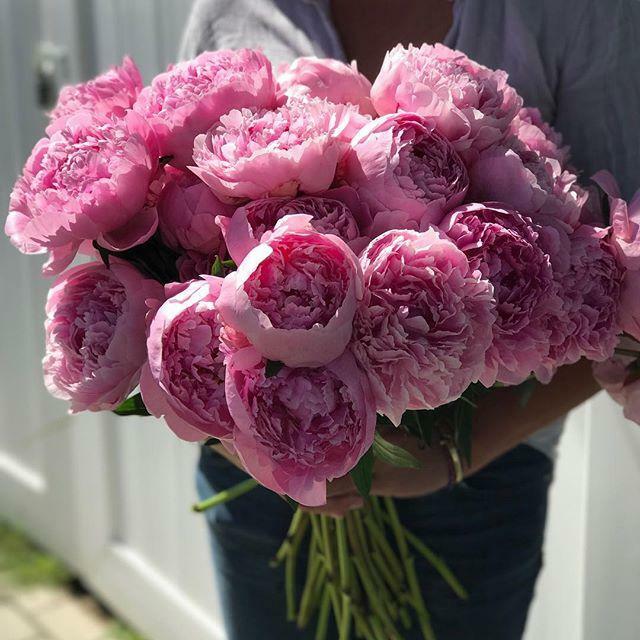 Can we talk about these peonies?? ?